This time it’s all about growing all the delicious ingredients for the finest of dishes! Tomatoes, onions, pineapples and many more! As always, don’t wanna miss if I upload something new? Then you should visit my twitter! Second round of pixels incoming! This time it’s all about humans and whatever you can put onto them. As always, don’t wanna miss if I upload something new? Then you should visit my twitter! Do you wanna pixel? Perfect! Here are three parts of an ongoing series of pixel-tutorials I do in my spare time (because its fun). Do you have suggestions? Don’t wanna miss if I upload something new? Then you should visit my twitter! Schottis first Interview on Santria! 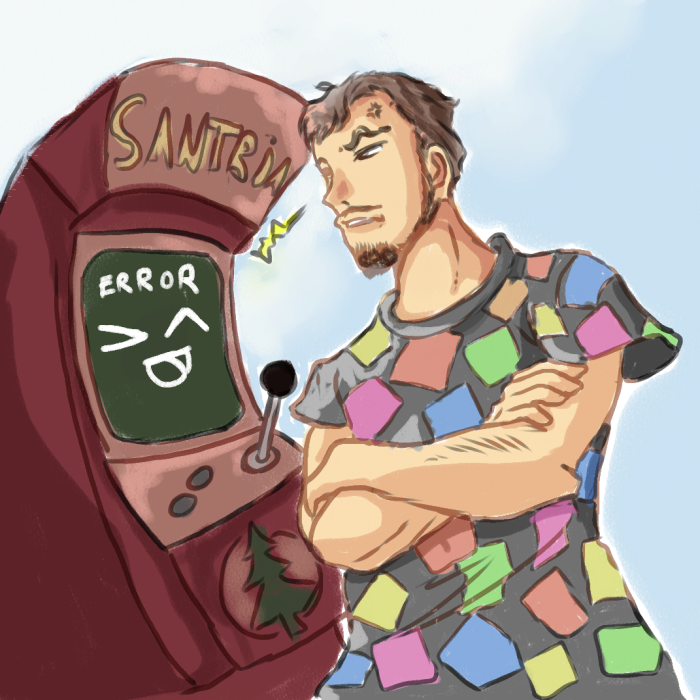 Last year Schotti gave answers to some questions from GamemakerBlog about his charming game Santria. 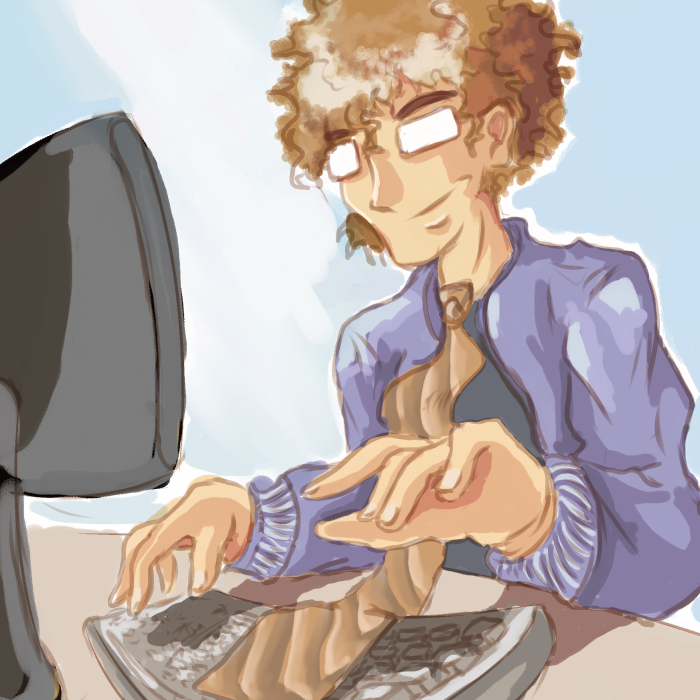 If you’re interested in his game and are eager to find out more about it you can read it here! Welcome to the second part of our Game Maker Studio 2 (GMS2) tutorial! In the last part, we finished the title screen draw and create a script for some font shadow. Today, we will continue with the implementation of some keyboard inputs and the corresponding cursor movement! Feel free to join this course and make your first steps as a game developer! Game Maker Studio (GMS) is a versatile integrated development environment (IDE) which allows the fast and comfortable creation of cross-plattform and multi-genre video games. Successful game titles like Hotline Miami, Undertale, Downwell, Nuclear Throne und Hyper Light Drifter were developed with GMS. Game Maker Studio 2 (GMS2) is the newest incarnation and can be already purchased as a beta build. GMS2 has an improved room and sprite editor and is a wonderful starting point for game development! This tutorial will help you to build your very first videogame! We want to remake “Onna Gokoro” in GMS2, a fairly popular german RPG Maker-game from Sabaku. You will learn different functions and possibilities of GMS2 during this course. Feel free to ask questions and leave a comment! Hello World, our own website is here! we’re proud to finally put our games into the spotlight, although not everything is finished yet! As time goes by, each game will get its own individual page with more than just some screenshots to show. 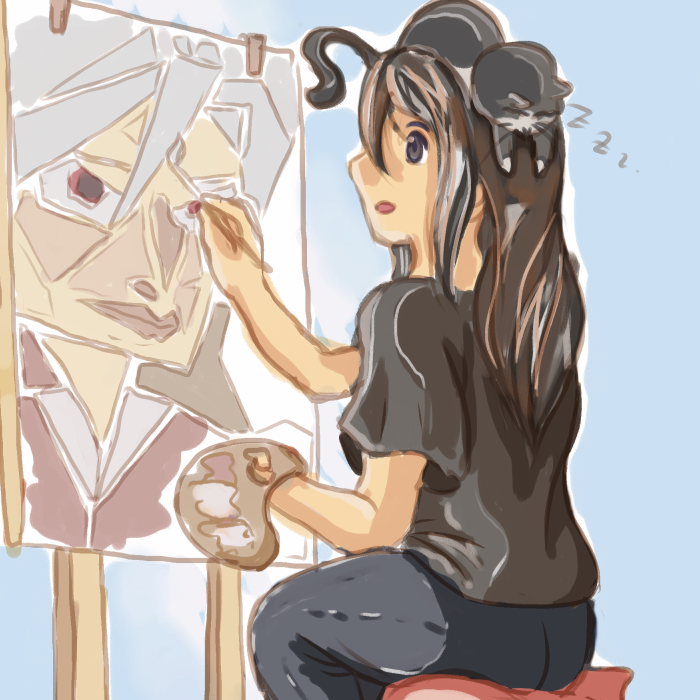 But for the time being, we will use our blog to communicate more about game design, video game Art and programming! We will let you know about our game released and updates on this site and Twitter, so be sure to subscribe if you like what we are doing!